Kiel is a local NASM Certified Personal Trainer that truly enjoys interacting with his clients to help them achieve their personal goals through personal training and instruction. Kiel got started personal training in 2013 after being a member of Los Campeones for 5+ years. As a full-time elementary school teacher in Minneapolis for the past 6 years, Kiel has developed the patience and knack for making workouts easy to understand for people just starting out in the gym. 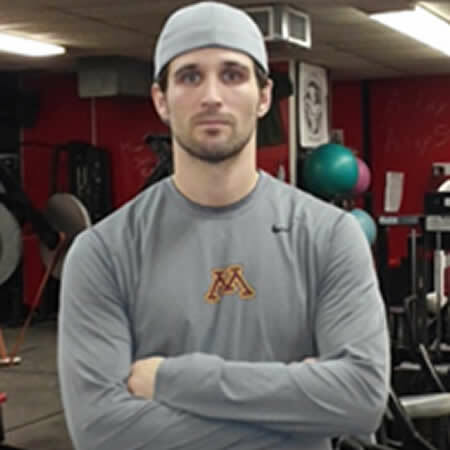 Kiel was also a former Division I college wrestler with the University of Minnesota Golden Gophers, and by drawing on that experience, he has the ability to push those who want a serious workout. As a father of two and balancing multiple jobs, Kiel also understands the importance of time and efficiency. For those people with only limited time, Kiel will be flexible and time-efficient to help you improve your physical fitness by increasing strength and building endurance.  If you are looking to maximize your time in the gym either alone or with a partner, Kiel will dedicate 100% of his time and energy to motivating, educating, and pushing you to reach your personal goals and body composition!